AFI has a room that they use for people who need to pump, or they can use their own office. 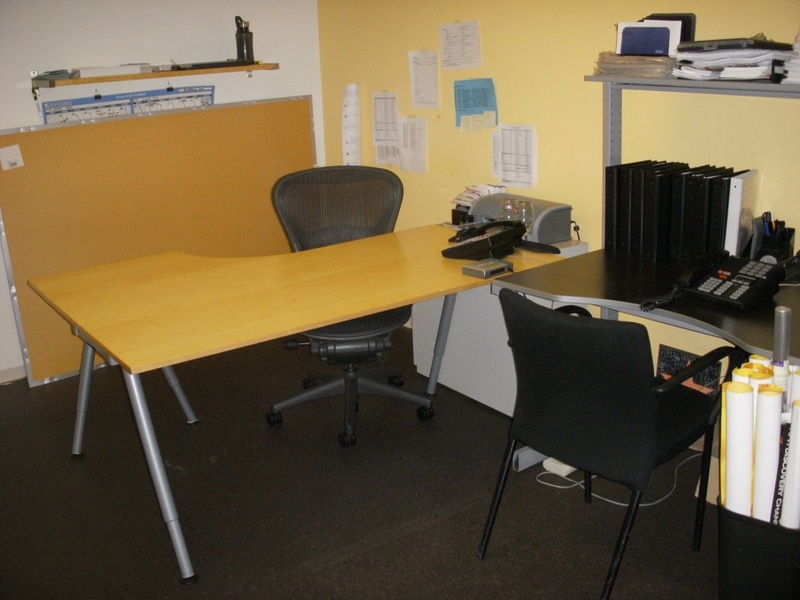 They also rent space for organizations to do trainings, often 8-12 weeks or more. Before they ever had an employee who needed to pump, there were students in these programs who came to the AFI staff, and said "I need to pump, where can we make this happen?" Thus, the designated space was created. The space is used for storage of files, but is not accessed frequently, and of course, someone will post a sign when in use.